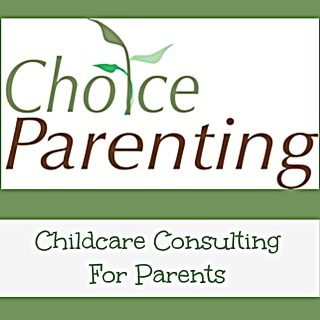 Our personalized childcare coaching sessions are available to help parents decide on the type of childcare that is right for their family and receive the guidance, resources and training they need to confidently find, hire and maintain a great daycare, nanny or nanny-share for their child without the high costs of a placement agency. How Does Childcare Coaching Work? We understand that each family has different needs, wants, budget, personality, stressors, and child raising philosophies. Because of this, we emphasis the importance of getting to know your unique family to guide you on the childcare path that is best suited for you. 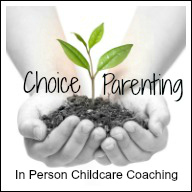 After booking your coaching session, we will send you our detailed Choice Parenting Family Assessment to help you think through and communicate your personality, parenting style, childcare expectations, career requirements, schedule and more. We ask families to complete and return these forms before we meet so that we can prepare and tailor the information to match you. During your childcare coaching session, Holly Flanders will provide do-it-yourself information and tips to teach you how to find quality childcare. Together, we will discuss your needs, questions, and advise you on the best practices for finding, hiring, training and maintaining a healthy relationship with the right caregiver. Service recommendations to simplify your childcare search and on-going employment relationship: Payroll services, background check professionals, CPR instructors, nanny cameras, GPS trackers and more. 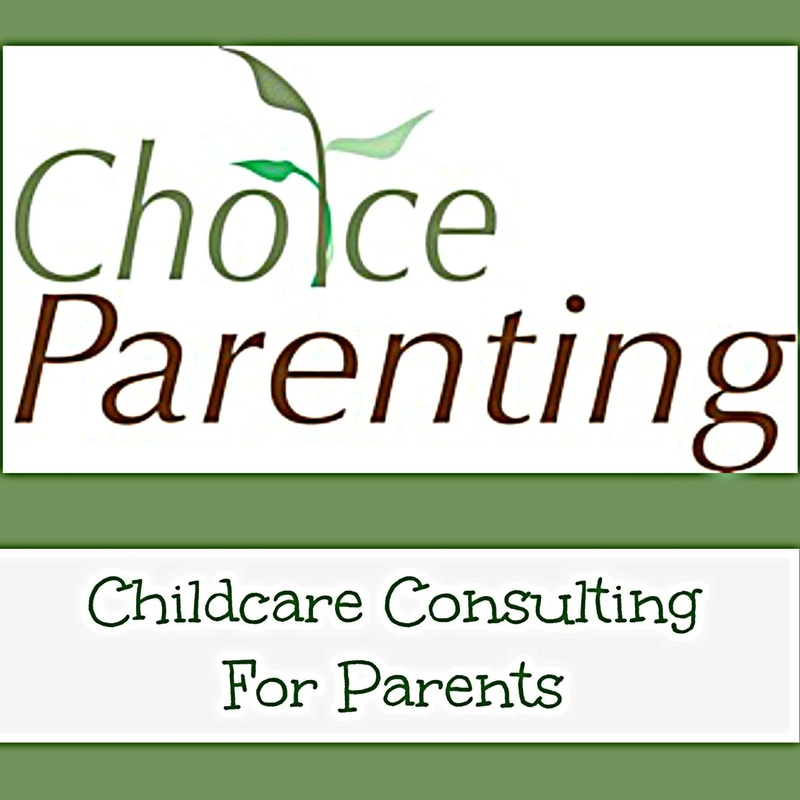 Ready to get started with Choice Parenting? Identifying your long-term childcare needs, parenting philosophies and overall wishlist for your child's care and education. Help you evaluate the benefits and challenges of daycares, nannies, nanny sharing and au pairs and how they apply to your family- cost, market standards, local trends and advice for making your decision. Is your maternity/paternity leave almost over? Feeling overwhelmed and short on time? Or just have a few questions and don't feel you need the full childcare training session? In addition to childcare coaching sessions, the Custom Hourly Childcare Services is available to assist you in whatever way you need us most.